Fortus Health Group is one of Australia’s few providers who solely specialise in the foundation and management of Specialist Medical Practices. Starting in private practice can involves conversations and meetings with accountants, lawyers, recruiters, medical secretaries, marketing agencies, insurers, bankers, website designers, private practice management consultants, real estate agents and even builders. At Fortus Health Group, we have had these meetings and conversations many times before. Whether you just want to start doing a bit of private consulting on the side or want to establish a large group practice, Fortus Health Group has the experience and skills to set your specialist practice up, freeing you up the time to concentrate on what you studied over a decade to do. There are key dos and don’ts for running a successful private practice and we have seen many of them in our 10 years in this space. So why reinvent the wheel? Don’t waste your precious time researching what you need to establish, build or improve your private practice. Fortus Health Group can show what we have seen succeed and fail, presenting you with all the realities of private practice from a team that has seen and done it all before. We focus on the health of your practice, so you can focus on the health of your patients. 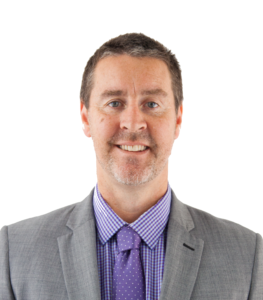 Mark is a Certified Practicsing Accountant (CPA), Member of the Australian Institute of Company Directors (MAICD) and holds a Bachelor of Business majoring in Accounting. He brings over 20 years of extensive business experience and an impressive knowledge of the health industry. He has proven time and again his abililty to grow practices in size and profits, whilst meeting the specific needs of the client and broader community. 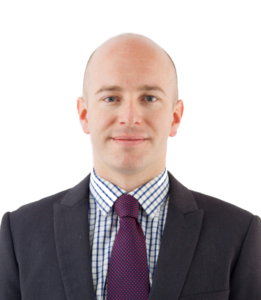 A Bachelor of Business graduate majoring in finance and economics, Russell is also a Certified Practising Accountant. He comes with over eight years of experience working in business advisory and taxation services. Russell has a particular interest in improving workplace processes to maximise efficiency and profitability. 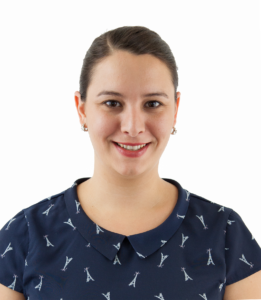 With 15 years' experience providing IT and communications design, strategy and support in the private medical industry, Margaret has gained unique insight into the IT needs of Australian private practices. Armed with this knowledge, she has the invaluable ability to provide the best ICT solutions in order to allow medical practices to be as effective and efficient as possible. Fortus Health continues to be actively involved in the management of a number of solo and group practices and has a group of experienced Practice Managers which it draws upon to collaborate with our clients, both in a workshop setting and for consulting purposes. Make the smarter choice for your practice. Contact us today. After deciding to combine six solo practice ENT surgeons into a group practice we knew there were going to be issues to deal with that we did not have the resources to solve ourselves. Mark and the team at Fortus not only guided us through the initial business planning phase, alignment of protocols, combining IT systems, staff integration, recruitment, and physical suite sourcing & fit-out, which were all required to commence in group practice; but as and when the inevitable hiccups occurred, the expertise of the team at Fortus allowed us to continue seeing patients and working while the merge occurred around us. One year on, our surgeons are happy, our business continues to grow and we are very appreciative of the experience and skills Mark & the Fortus Health team provided in helping us create CompleteENT. As a recent graduate of SET program in neurosurgery, I was apprehensive about commencing in full time private practice. 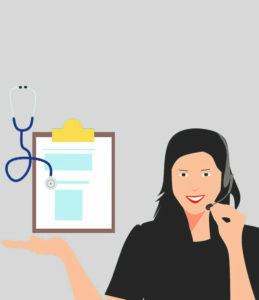 As well as the stresses of managing 'my own' patients, i had to navigate the maze of indemnity, practice management, surgical item numbers, billing and IT. Mark and his team made the entire process seamless and talked me through the transition. I felt that they listened to my concerns and responded efficiently and appropriately. 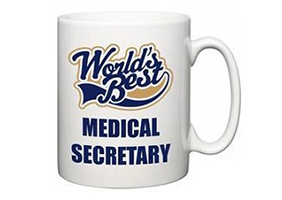 Seven desirable traits of a medical secretary for a specialist. Why would a medical specialist use a Virtual Practice Management Service? 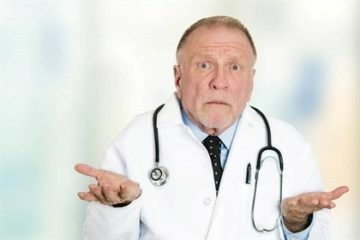 What should it cost to run my private medical specialist practice in Australia?